Imaginet Achieves Microsoft Gold Cloud Platform Competency – What Does this Mean For You? Microsoft Surface Hub is Here! Are You Ready? 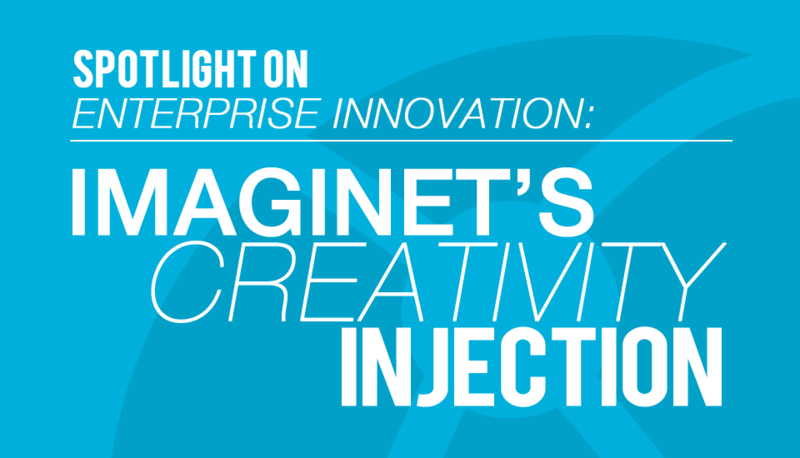 Spotlight on Enterprise Innovation: Imaginet’s Creativity Injection Rod Giesbrecht and Joel Semeniuk explore the ways that global solutions firm, Imaginet, helps organizations inject innovation into processes and products. It was a late night in Chicago, and two business associates from Winnipeg, Manitoba, were walking in the Near West Side when they noticed they had crossed into a dangerous neighborhood. The friendly lights of the United Center were gone. Suddenly, a taxi pulled alongside them…. 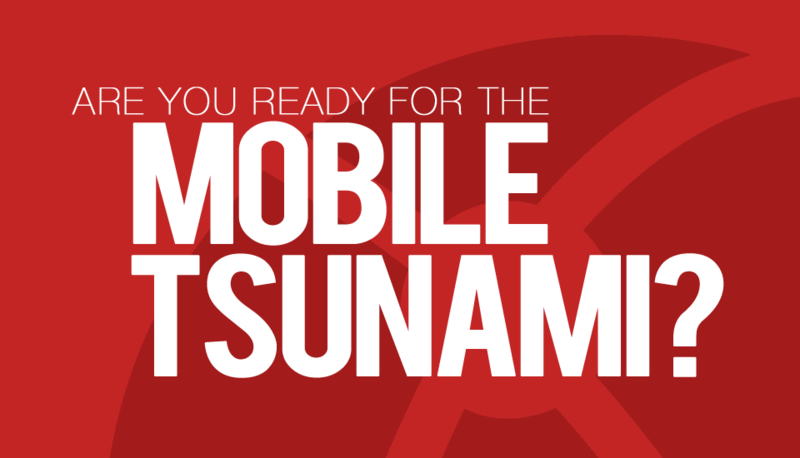 Are You Ready for the Mobile Tsunami?